Being a beauty blogger, people always assume that I try a lot of skincare products. And I find people always ask me questions regarding skincare products. I feel so sorry because I can't help them most of the time. 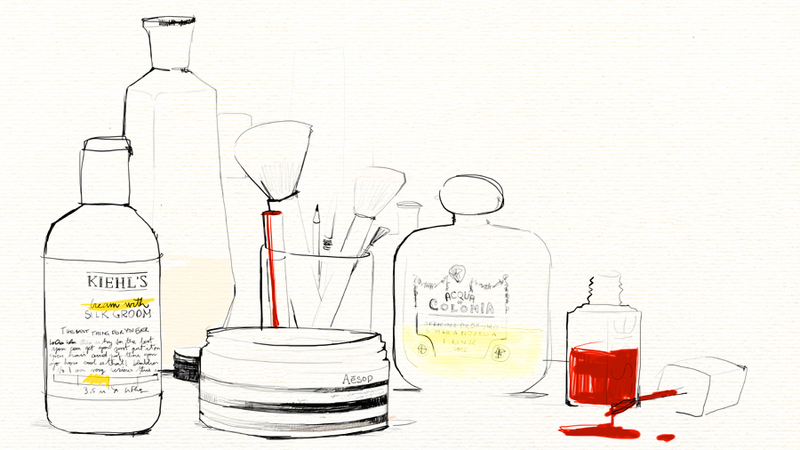 I'm not as adventurous as how I try out makeup products when it comes to skincare. Maybe I was more willing to try out skincare stuff when I was much younger. Right now, my skin is aging. Old skin like mine takes a long time to recover, so any small mistake is enough to make me devastated. Then, how do I choose my skincare products? First of all, each year I will set myself to combat one skin problem that I have. For example, this year my main concern is hydration. That way I will limit myself to trying hydration products. If I receive any other skincare products that not related to my concern at this time, I will just put them aside or give it to my friend who needs it better than me. 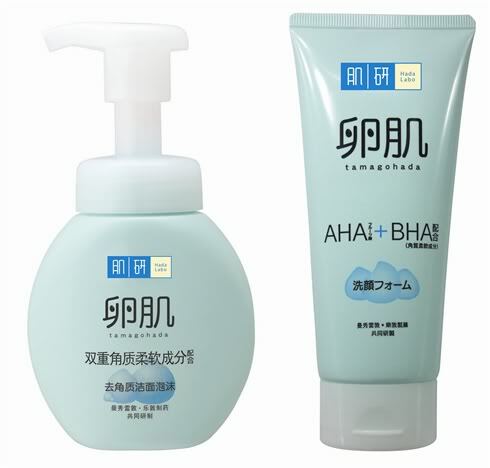 For each new product that I try out, I give it one week to deliver the result. You probably think that one week is not enough to see the effectiveness of a product. But I've came across many products that instantly deliver its promise. Because there are so many good and effective products out there in the market, I won't cling on a product that takes too much time to deliver. I will just hop to the next best thing. If a product is able to prove its benefits in that one week, it stays on my shelf. If no problem, I will use it continuously and stop trying other products. But if there's any problem, I will move on to try another product. Then the cycle repeats. 3. Which product gets picked? Before I pick a skincare product home, it must pass my love-at-first-sight test. I must fall in love with the product first. The most important thing here to win my heart, is the texture. If it's gooey, thick and feels uncomfortable on my skin, I won't even give a second chance. But if it's light, absorbs quickly and stays matte, it will go home with me. Then, I will proceed to try it out for one week (as stated above). 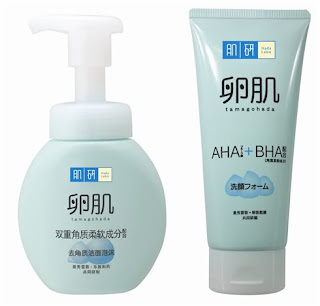 Sometimes, I discover good skincare products by chance. For example, when I run out of my daily skincare products and at the same time run out of money, I will pull out sample sachets and try them out. Sometimes, when I travel and forget to bring along my toiletries, I will grab whatever that's available in the nearest drugstore around my hotel area. Since it's almost the end of the year now, I've tried so many products that help me with keeping my skin hydration level. Normal people have moisture level of 25-30 on their skin. And mine is 40.9. I'm really proud of my skin condition right now. And I'm even more proud of my systematic experiment when it comes to skincare. This is not a hydration product per se, but it does help in some way. First, I tried the cream version (tube). I find that it clears off impurities really well. It doesn't dry my skin and at the same time my skin feels completely clean. 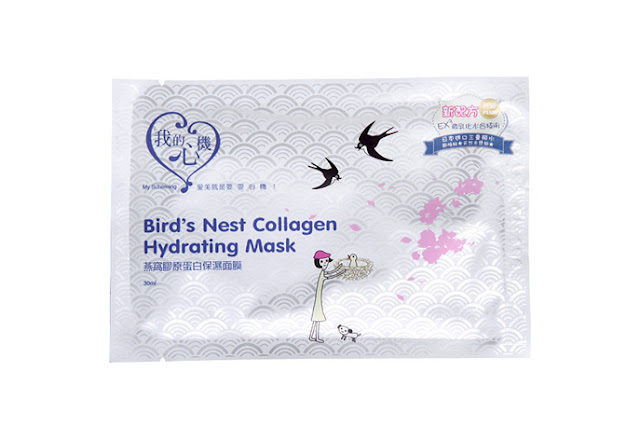 It has really fine exfoliating agent that helps renew the skin by eliminating dead skin cells. When I finished the tube version, I moved on to the foam type. Basically it contains the same ingredients but the texture is milder and feels more gentle on the skin. This is a basic toner. 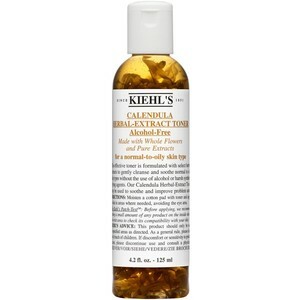 Unlike many toner, it is not made for any specific treatment. It is really basic, you can say there's nothing special about this toner. But I love it. Because it is herbal, it doesn't cause irritation, even on the most sensitive skin (tested on my brother's teenager skin). And I love how it feels on my skin - soft, refreshed and thoroughly cleaned. I can feel that my subsequent facial product can absorb better after I apply this toner. I cannot live without this moisturizer. I wear it during the day, under my makeup, by itself or sometimes at night when I run out of my night cream. 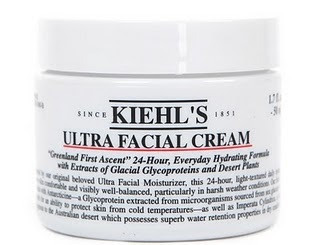 If you want a good, and instantly effective hydration cream, this is the one you should try. 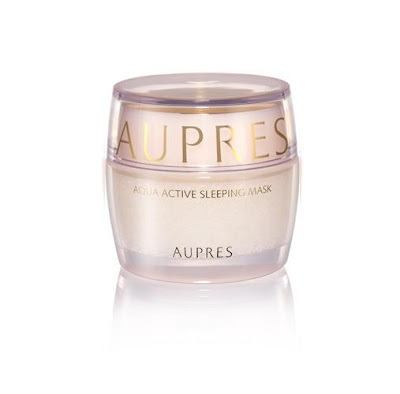 Although it is called sleeping mask, its function is more of a night cream. I've been trying this for a month and this surpasses all hydration cream for night. Once you wake up, you can feel that your skin is fully moisturized. I have to admit, everytime I wake up I will spend 5 minutes at least to admire my skin at its best. For some reason, my skin looks the best in the morning. This is the best sheet mask I've ever tried. I've been trying to evangelize everyone to using this. I bought some for my housemate and friends, so far all of them repurchase it and still using it. Use it after exfoliation. And after rinse it off, apply the Kiehl's Ultra Facial Cream to lock the moisture. You will feel your skin turn baby soft and the effect last for a week. If you find yourself not sure of what skincare products to try or where to start, try my system. You'll be more focused in combating your skin problem. From what's behind my mind.... Estee Lauder sparkling clean gel cleanser, body shop seaweed mattifying cream, estee lauder advanced night repair cream, eve taylor face oil (this is the one that helps a lot in reducing my acne) and some tea tree toner which I got from beauty parlor in Australia. Hi jerine, where do u get Aupres in Malaysia?